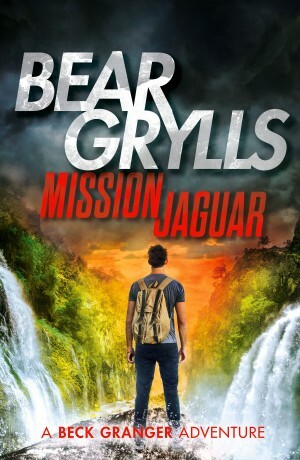 Guiding an expedition of teenagers through the treacherous jungles of Guangxi province should be a walk in the park for Beck Granger. 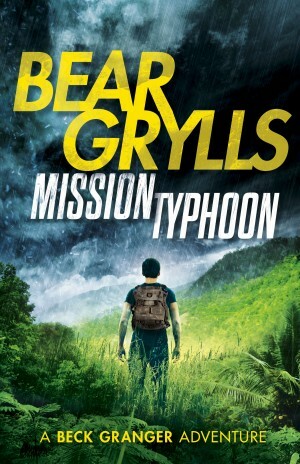 Separated from the group, Beck and his fellow adventurer Ju-Long, must battle their way through the storm wrecked jungle to find help. Though initially unsure of Ju-Long’s skills when pitted against his own, Beck soon comes to recognise their worth. While he is experienced in physical survival, she understands the power of the mind. 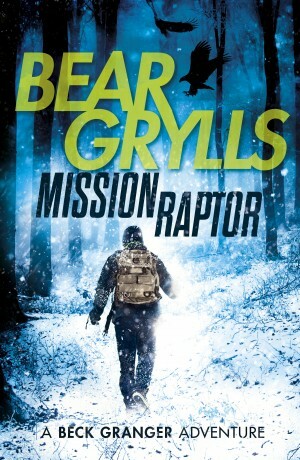 Faced with the white water of the raging river and the jaws of a venomous cobra they must work together to survive. But will they make it in time to save the others before the cliff collapses completely? 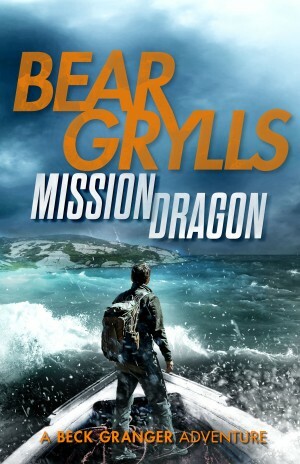 Bear’s second Beck Granger Adventure book, Mission Dragon, is now available.